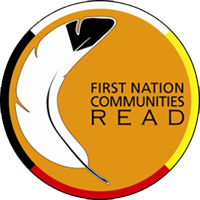 First Nations Communities Read is an annual reading program launched in 2003 by the First Nations public library community in Ontario. 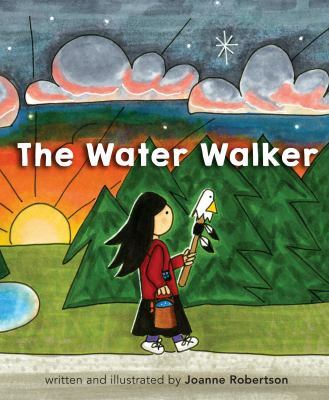 This is the story of a determined Ojibwe Grandmother (Nokomis) Josephine Mandamin and her great love for Nibi (Water). 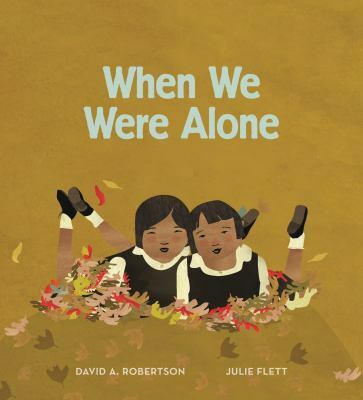 When a young girl helps tend to her grandmother's garden, she begins to notice things that make her curious. 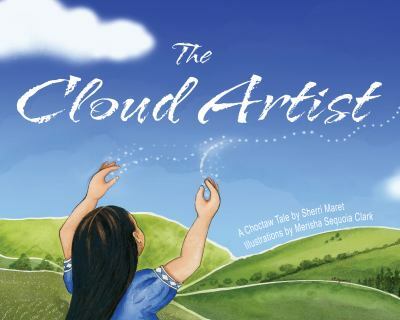 Leona, a little Choctaw girl, is the first cloud painter to be born in generations. 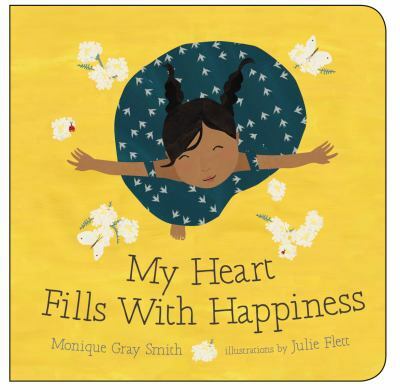 A traveling man comes to town and invites the little cloud artist to join the carnival, and Leona must decide what kind of artist she is meant to be. When Akilak must travel a great distance to another camp to gather food, she's not sure she will be able to make it. 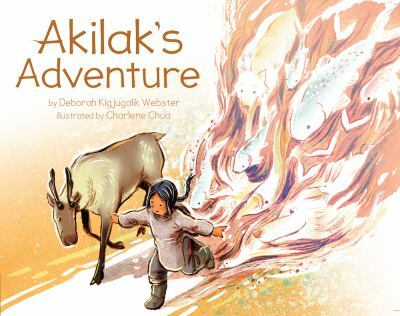 But with help from her grandmother's spirit, and her own imagination, Akilak manages to turn a long journey into an adventure!